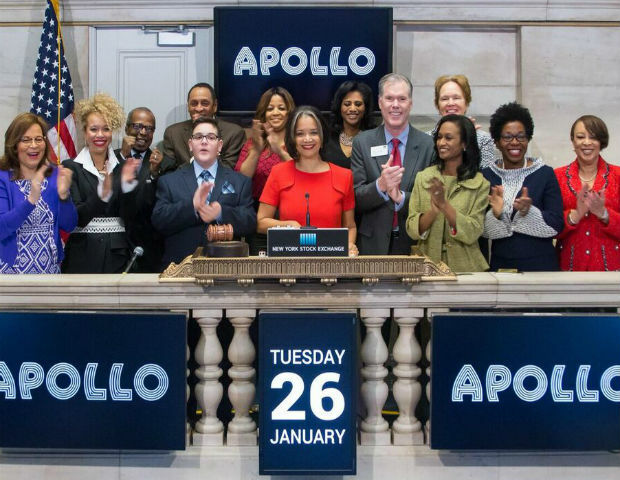 On Jan. 26, the Apollo Theater, an iconic entertainment industry platform for African American artists, celebrated its 82nd anniversary. It celebrated with ringing the Opening Bell at the New York Stock Exchange. Check out the video below. 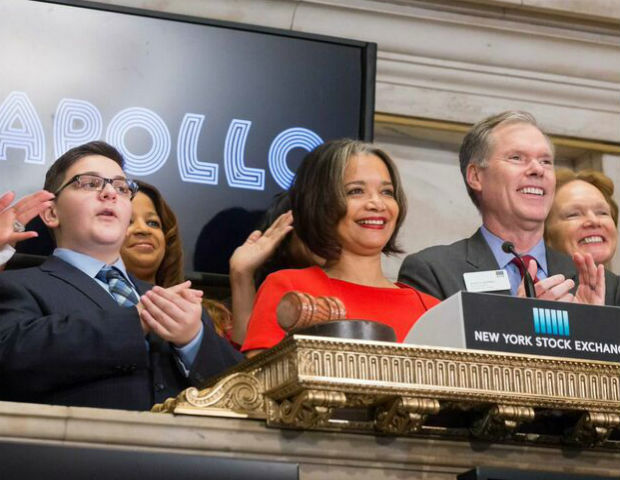 Apollo Theater President and CEO Jonelle Procope, rang the bell along with board members, supporters and staff. The event was preceded by a performance by the 2014 Amateur Night Child Star of Tomorrow winner, Christian Guardino. The Apollo Theater has played a pivotal role in giving black artists a stage when segregation and Jim Crow closed doors of opportunities, launching the careers of the most talented and best-selling artists of color for more than seven decades. Its stage has since been graced by the likes of soul, hip-hop, R&B and comedy greats including Billie Holiday, Ella Fitzgerald, Sammy Davis Jr., Michael Jackson, Whitney Houston, James Brown, Destiny’s Child, Tupac, Biggie Smalls, Aretha Franklin, the Supremes, the Temptations and the list goes on and on. 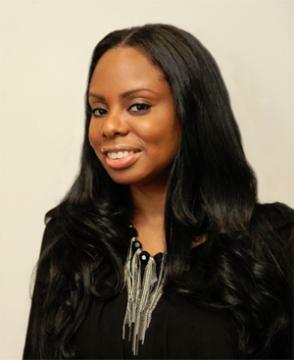 It has also been a training ground for budding stars in their youth who would later go on to see great success such as Lauryn Hill, Dave Chappelle, Luther Vandross, Jazmine Sullivan, and Stevie Wonder. Since its inception, the Apollo has been a mecca of innovation and creativity for artists from the U.S. and abroad and a major tourism stop and mainstay in Harlem, N.Y.
OB Apollo Jan 26 from Black Enterprise on Vimeo.